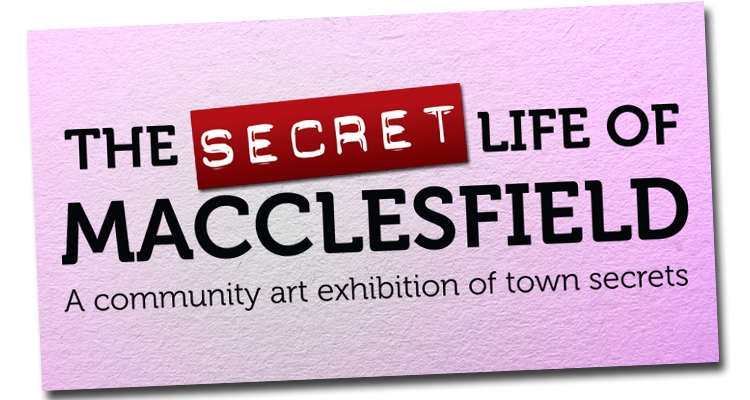 The Secret Life of Macclesfield - A community art exhibition featuring work by YOU! We all have a few things we've never shared with another living soul. 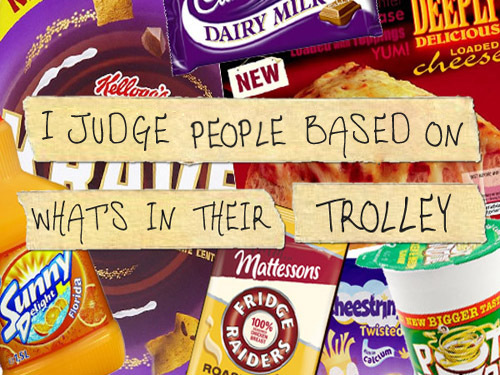 Fancy getting some off your chest, anonymously? 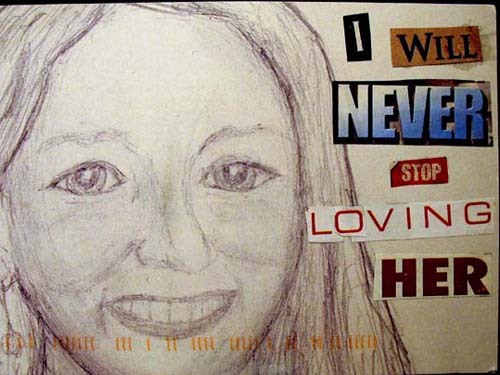 In 2005, a man named Frank Warren created the community art project PostSecret. 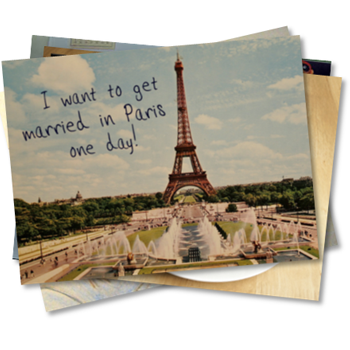 He invited people to decorate a postcard with something they'd never told anyone before, and post it to him anonymously. 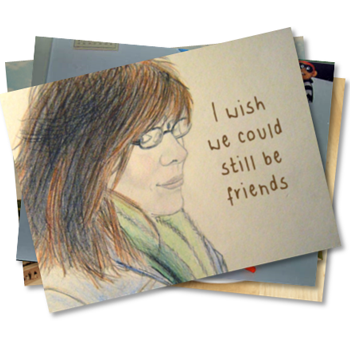 A decade later, PostSecret is a global phenomenon spanning a hugely popular website, numerous books, a phone app and even world tours. 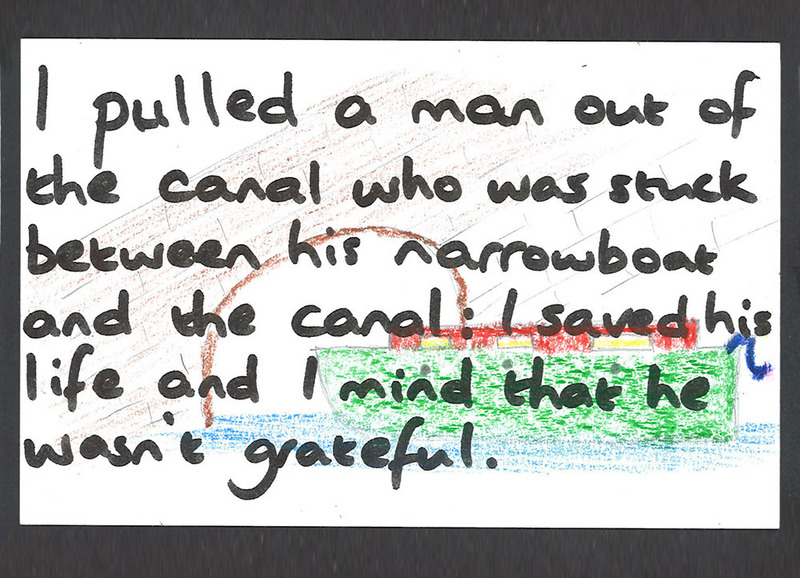 As part of the 2012 Barnaby Festival, we ran The Secret Life of Macclesfield, giving out hundreds of blank, pre-addressed postcards and inviting all Maxonians to decorate them with a secret of their choice before anonymously returning them (via a physical letterbox or by post) to the Snowgoose. We got an incredible number of submissions, ranging from the light-hearted to the controversial, from the hilarious to the upsetting, from which we selected a large proportion to exhibit for several weeks in the Snowgoose cellar. 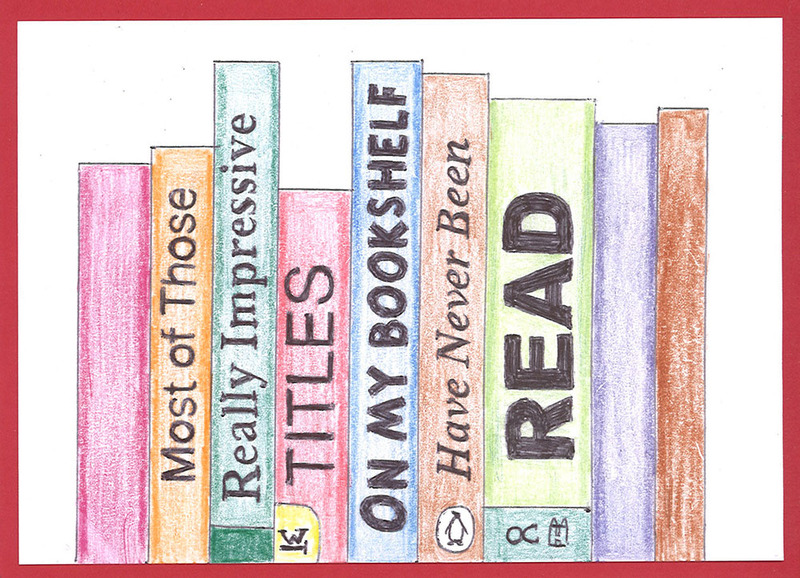 This year, we're doing it all again - And we want your secrets! This year we'll be kicking things up a notch. 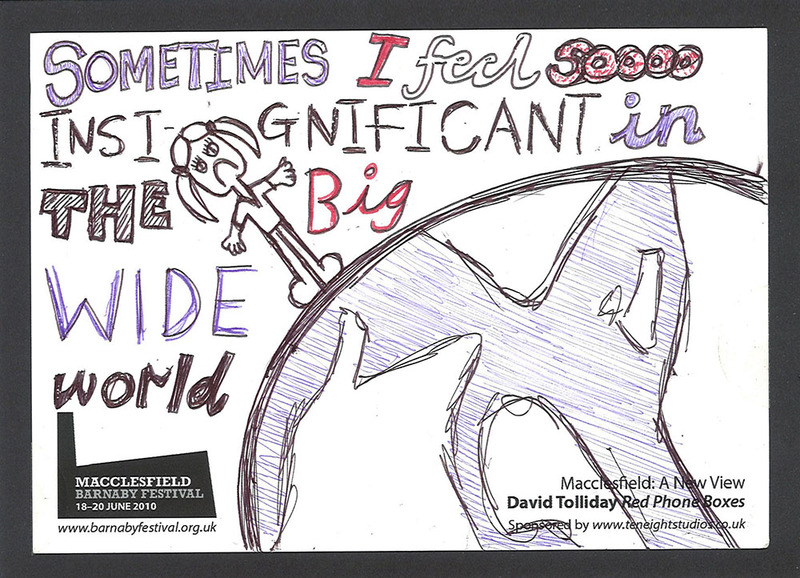 In addition to the postcards, we'll be commissioning original artworks from a variety of Macclesfield artists and photographers, as well as commissioning original work from a variety of Macclesfield poets, inspired by real secrets within Macclesfield. Please spread the word about this project to friends, colleagues, family members - The more people hear about it, the more people take part, and the better the eventual exhibition! 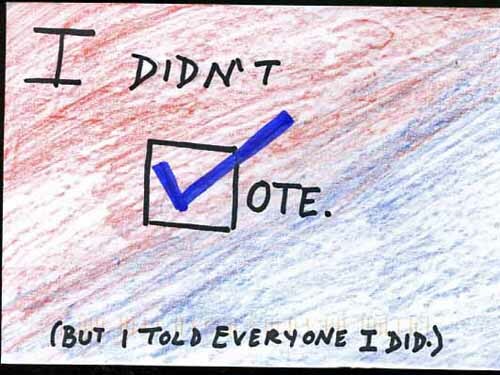 2] DECORATE IT TO EXPRESS SOMETHING YOU'VE NEVER TOLD ANYONE. ANY KIND OF SECRET WORKS! Secrets need to reach us by Wednesday 22 July in order to be considered for the exhibition! The images below are all real Macclesfield postcards that were submitted to the first Secret Life of Macclesfield exhibition in June 2012. Who knows - You might even see something you submitted yourself! 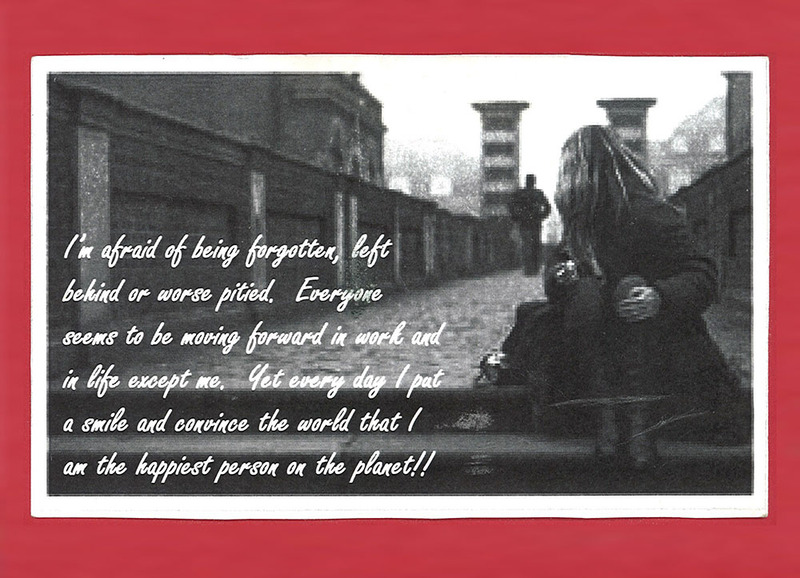 Below are just a few favourites that were submitted to the global PostSecret project that might give you some creative inspiration. 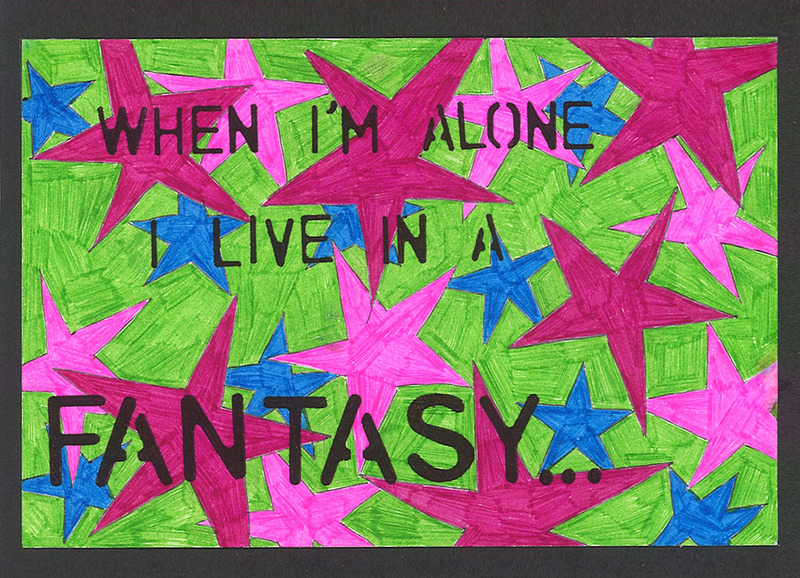 I HAVE NO ARTISTIC ABILITY! HOW CAN I TAKE PART? 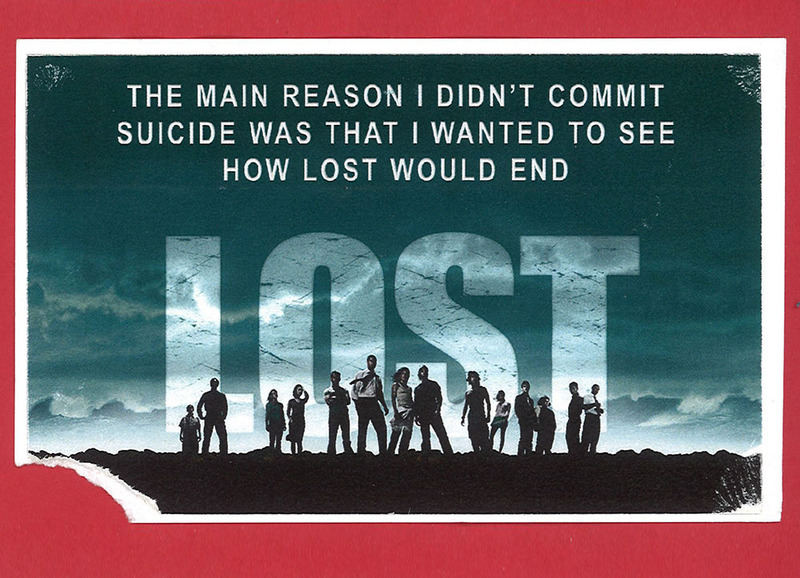 A secret can be as simple as cutting a relevant picture out of a magazine and adding ransom-note style text. It could be a photograph that you write over. You don't need to be a great artist to submit something. DOES IT HAVE TO BE A POSTCARD? It just has to be flat, roughly 15cm x 10cm and able to survive a journey through Royal Mail (unless you want to pop it in the Snowgoose postbox yourself). 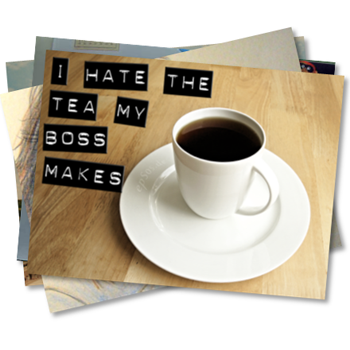 Use something that is relevant to your secret, whether that's a photograph, a label, a beer mat or even a parking ticket! CAN I ONLY SUBMIT ONE SECRET? It's anonymous! 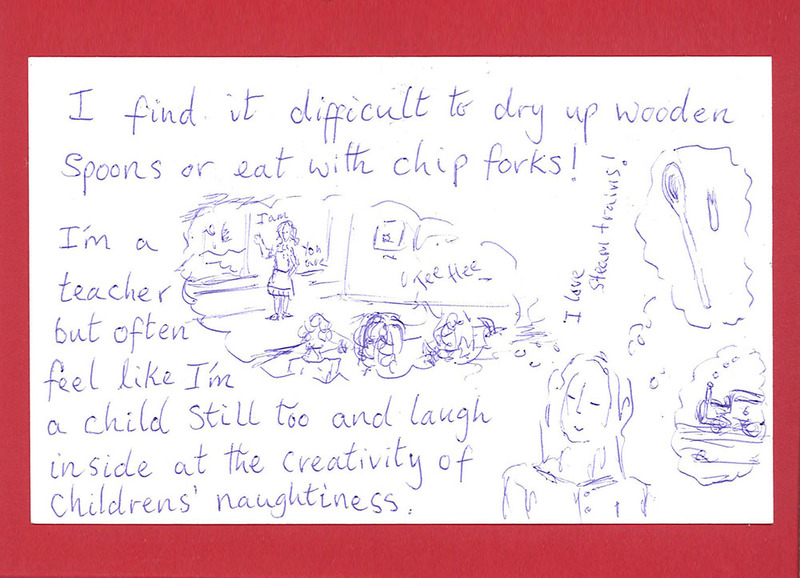 You can submit as many postcards as you wish...It's purely down to how many secrets you wish to get off your chest! WHAT COUNTS AS A SECRET? 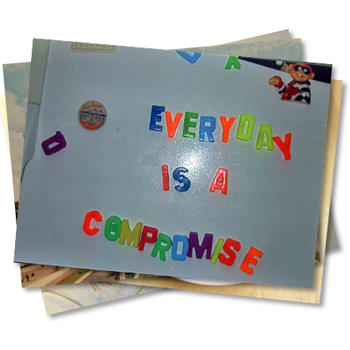 Anything counts – It can be a private fear or desire, a buried regret, a hidden quirk, a significant lie or confession, a clandestine dream, a personal revelation, an unshared thought... The only criteria is that you've never shared it with anyone. Secrets can be light-hearted or deadly serious, they can be current secrets or things from your youth – It's entirely your choice..
ARE THERE ANY RULES ON CONTENT? Selected secrets will be exhibited publicly, so to increase the chances that your secrets will make the exhibition, please do not include anything too graphically explicit or wilfully discriminatory against specific group/s. 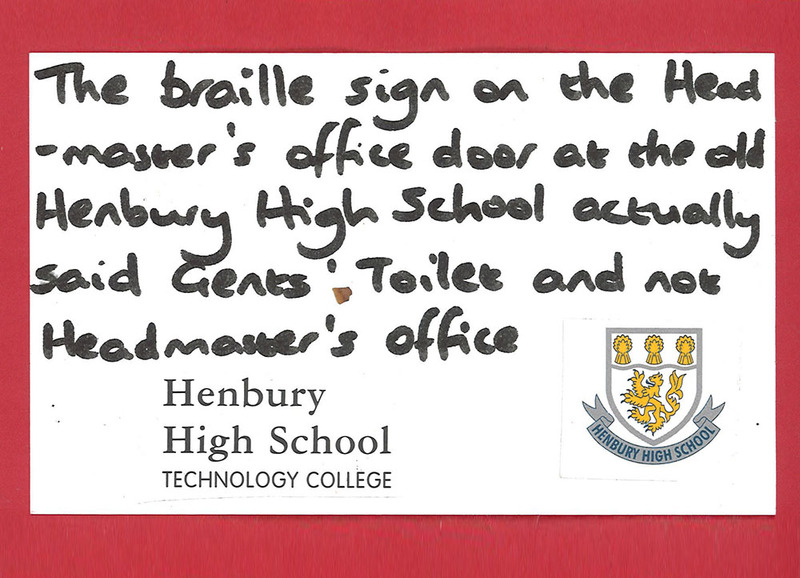 Since some secrets may be controversial by their very nature, we're not setting hard rules – Please use your own judgement as to what is acceptable for public display. 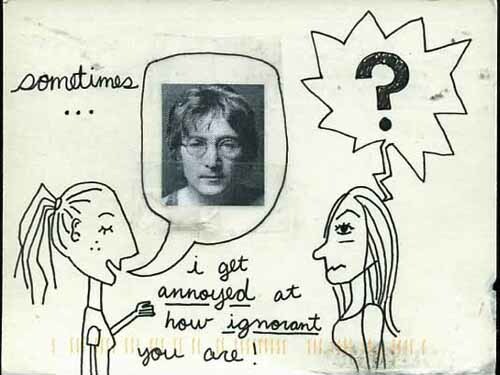 If we disagree with you, your secret simply won't be displayed..
WHERE CAN I GET A PRE-ADDRESSED POSTCARD AGAIN? There will be a pile on the bar at the Snowgoose Café Bar on Sunderland Street and the Park Tavern on Park Lane throughout June. 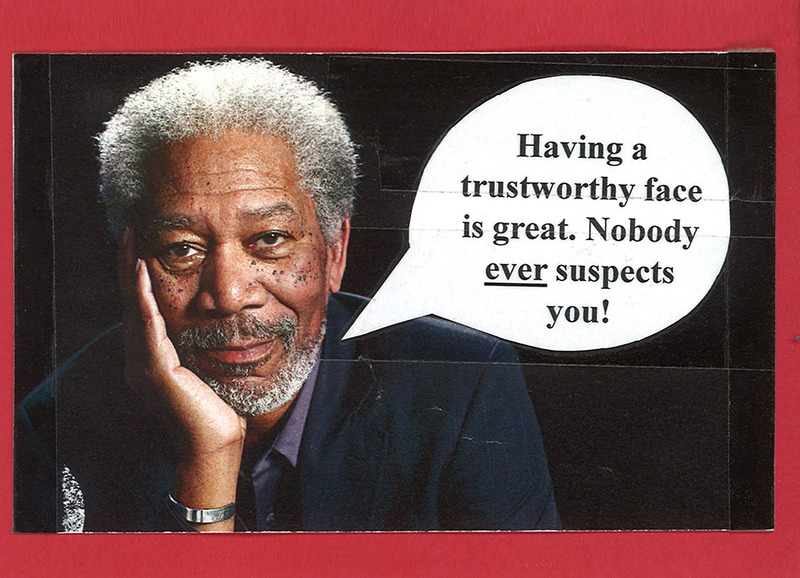 You just add the secret and a stamp! HOW ARE THE POEMS BEING COMMISSIONED? Around one week before the exhibition goes live, we'll be inviting a handpicked selection of poets to review all of the secrets that have been submitted and pick one which they will then use as the inspiration for an original poem. Poems will then be displayed with the secrets as part of the exhibition..
HOW ARE THE ARTWORKS BEING COMMISSIONED? All of the artists and photographers taking part will be invited to submit an anonymous secret via a web form. They will then be distributed between participating artists who will be asked to create a new, original piece based on the secret they get. If they happen to get their own secret back...Well, who's going to know...?.